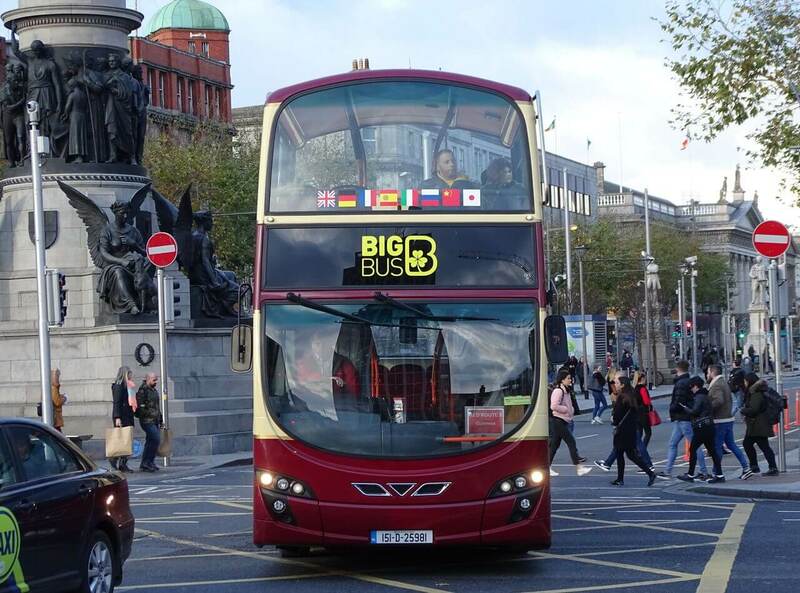 Irish City Tours entered the open-top bus tour market 21 years ago when long-standing operator Dualway Coaches branched out into other areas of the industry. Founded in 1979 by Tony McConn, Dualway Coaches went on to become the Dualway Group. 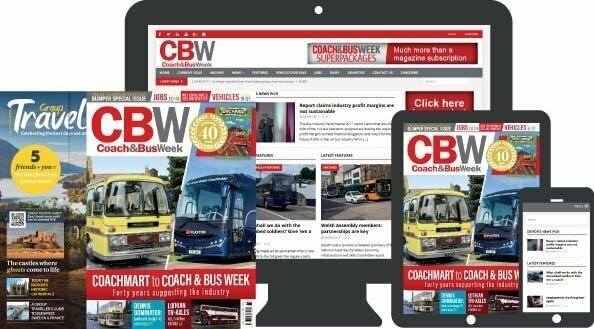 In recent years the Group has had control of five subsidiary companies, those being Dualway Coaches, Dublin Visitor Centre, Gray Line Ireland, a property company, and Irish City Tours.